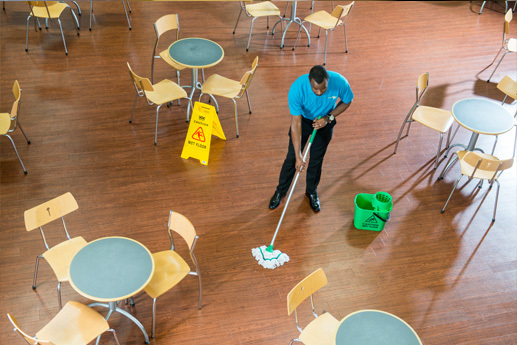 We’re regularly cleaning schools across the UK and are renowned for our superior site auditing, high quality and rigorous employment checks for each and every member of our team who is responsible or who might have a role to play at your schools, Nurseries and Educational Establishments. 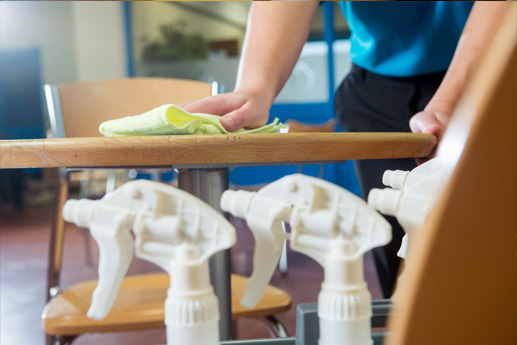 Totally customised service – after getting to know your unique needs, we will tailor our services to make sure your schools, Nurseries or Educational establishments look and run perfectly. 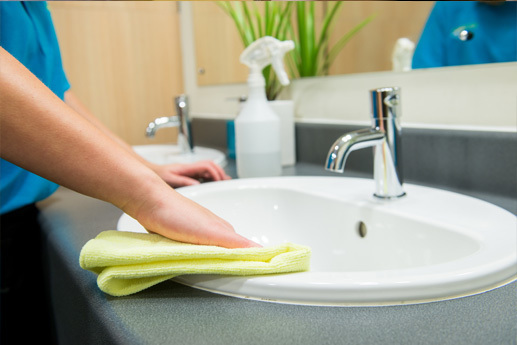 Services include cleaning, sanitising and restocking restrooms; vacuuming, deep cleaning and stain removal; waste collection; window cleaning, caring for hard-surface floors and much, much more. 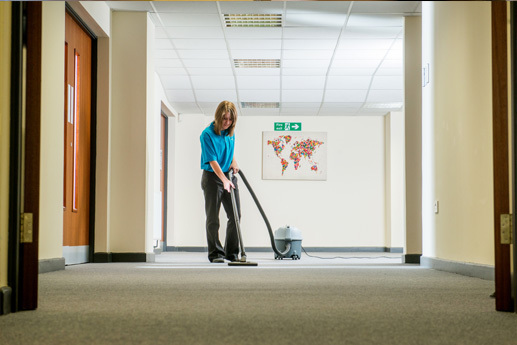 Perfect timing – we’re able to carry out periodic deep cleans of your carpets and hard floors during half term breaks and other holidays to minimise disruption. Enhanced DBS Checks – we ensure that all of our staff are enhanced DBS checked regularly for your peace of mind. 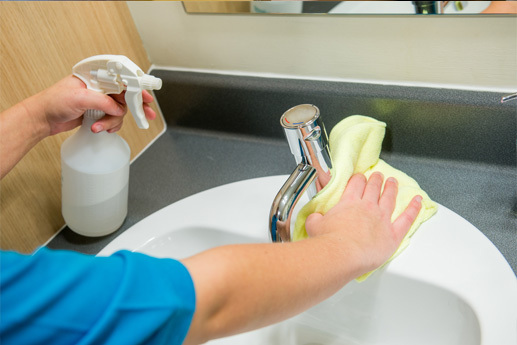 Working in Partnership – if a school’s cleaning is managed by the LEA or if there are existing cleaning/caretaking teams, we are happy to work alongside them to provide you with a solution that fits your needs. 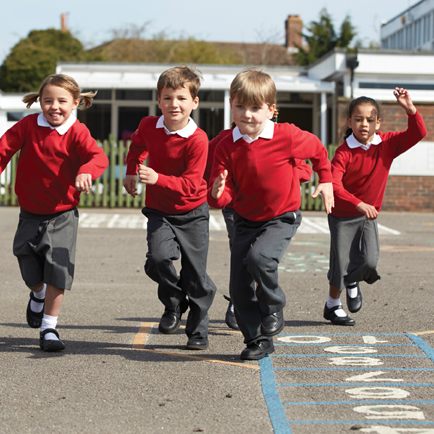 FREE sign up to Restoration Response – our emergency restoration service is free to sign up to for our customers and is that extra peace of mind should your school suffer a fire, escape of water or other incident that would prevent it from operating as normal.